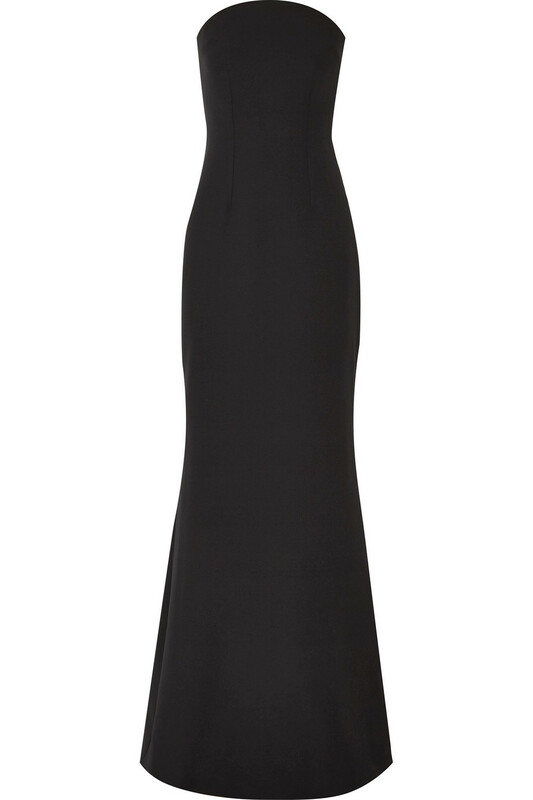 Safiyaa strapless crepe gown; this and next three at net-a-porter.com. 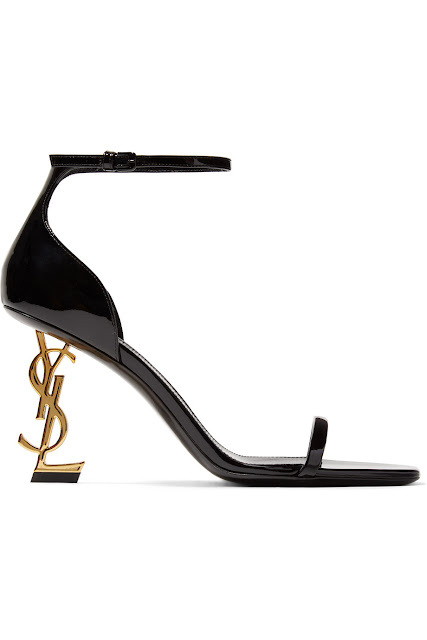 Saint Laurent Opyum patent-leather sandals. 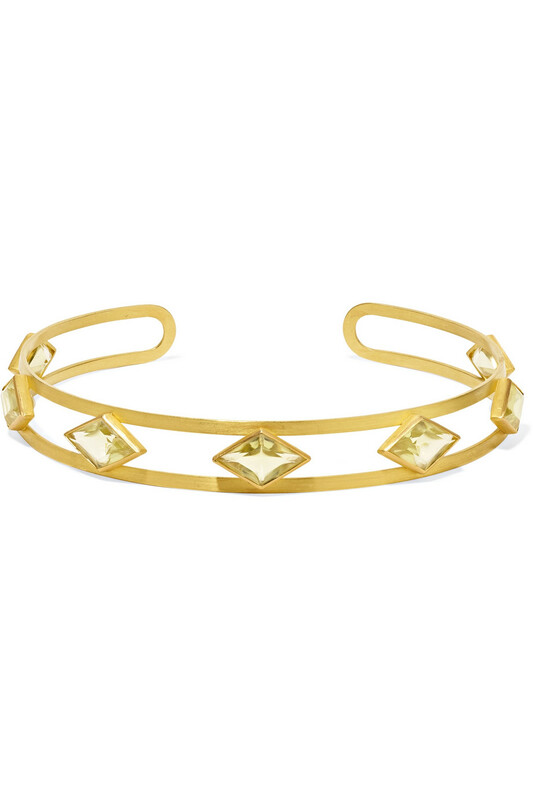 Marie-Helene de Taillac Losange 22-karat gold quartz choker. 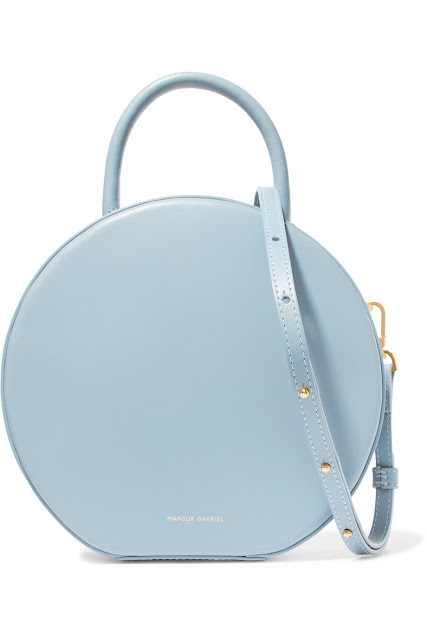 Mansur Gavriel Circle leather shoulder bag. 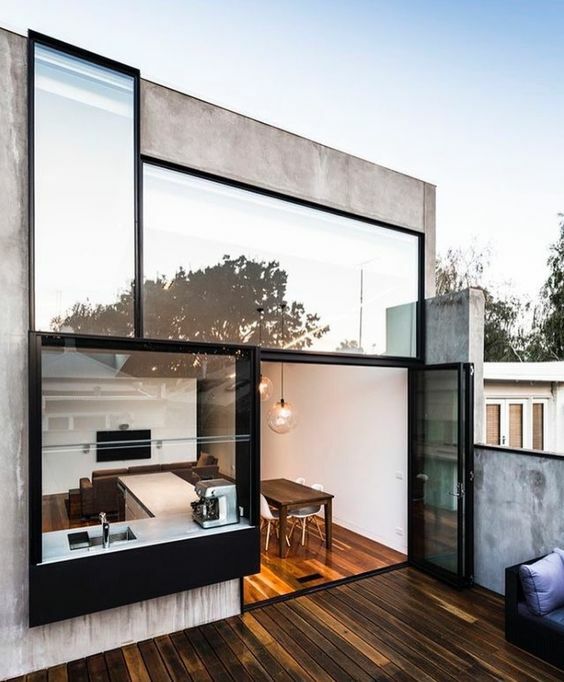 Darlings, what do you think of this amazing apartment and the look it inspired? Those YSL shoes are the best!